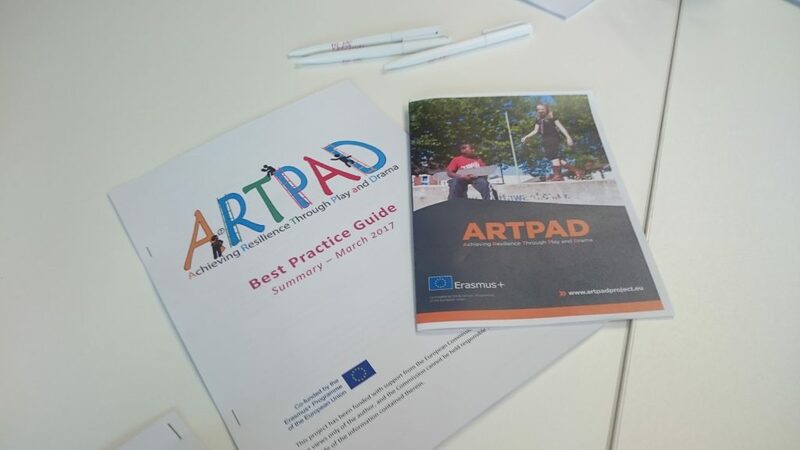 In March, staff at the University of Gloucestershire hosted the first ever UK meeting to promote ARTPAD (Achieving Resilience through Play and Drama) to the play, youth and education sector. This ambitious 3-year project has researched how play and drama is used in schools and youth projects in 5 European partner countries to help develop resilience in young people (Hungary, Poland, UK, Germany and Austria). The project has developed a best practice guide for leaders of settings and is currently producing a course for practitioners. As the event was held after the first year of research, the project event enabled staff to share the key findings so far and in particular the core principles established through the project. 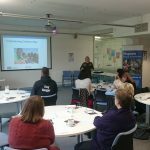 The staff also provided inspirational lectures in play and drama techniques and how these can impact on the work of teachers, youth workers and playworkers. 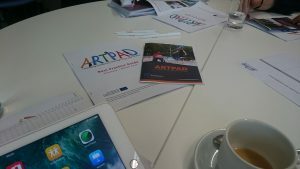 This gave rise to a useful networking and ideas sharing discussion amongst the group which was really helpful to those who attended. 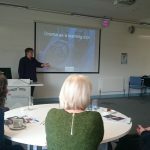 Events such as this are a vital way to promote the work of organisations and a wonderful opportunity to further the impact a project can make by getting news of the work out to a wide audience. The event was well supported by Head teachers and teachers, staff from local drama education services and Play Organisations and attendees who travelled from as far afield as Torbay and Birmingham to hear about the project.